Luxury Chauffeur Cars in Gloucestershire, Bath, Birmingham, Bristol, Herefordshire, Oxfordshire, Warwickshire and Wiltshire. 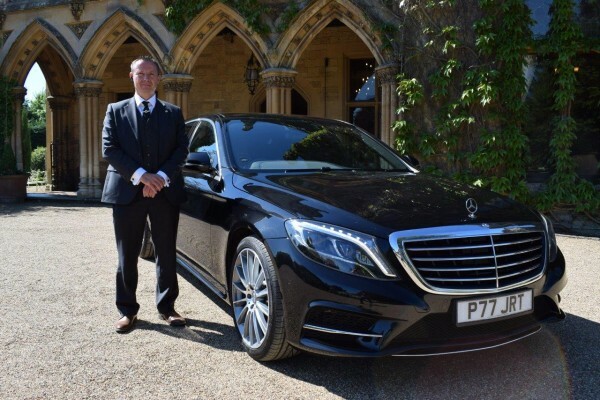 We are Gloucestershire’s leading chauffeur and executive car Company, offering our clientele a personal bespoke door to door VIP car service, every time, day, evening or night. Specialising in business and Private VIP travel, throughout the United Kingdom. We really put our clientele best interests first and make them our main priority at all times. No matter where you live or work throughout the South West, we can chauffeur you to local and national destinations, at a time that suits you best. Whether your journey is for pleasure or an important business meeting, we can cover your every move. 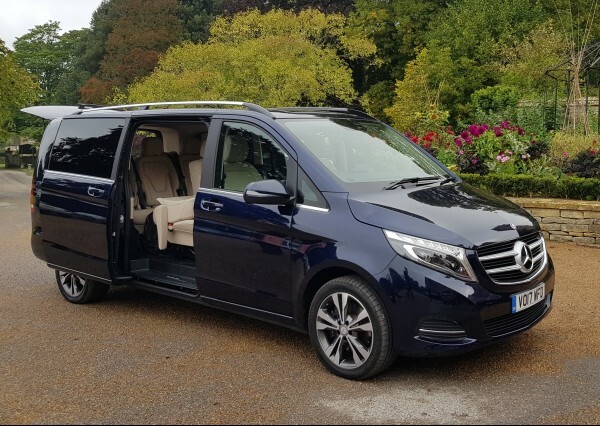 If you’re planning a special sporting event or a VIP function, locally or nationally and looking to arrive in luxury and style, then our vehicles are perfect for you, as we only offer and guarantee Luxury MERCEDES Vehicles to you. The executive vehicles available are: Mercedes-Benz S350L"Executive" (LWB), Mercedes-Benz V-Class and a Mercedes-Benz VITO (6/7/8 passengers). So whatever you choose to do, always choose to arrive in luxury and style with us! We look after the requirements of many National and International Corporate clientele, chauffeuring their CEOs, Directors, VPs and Presidents to meetings and destinations throughout the United Kingdom. Our main priority is to have them there on time, stress free and relaxed, with the peace of mind of knowing, they will arrive in comfort with our experienced drivers, who know the UK Network well. All of our drivers are fully insured and licensed. Corporate and Business accounts welcome, through our (VAT Reg) Limited Company. We specialise in Corporate and business travel, throughout Gloucestershire and the UK. So, to arrange an executive chauffeur service for yourself or your affiliated business clients, please contact us, for more info and a quote. We offer a VIP Chauffeur Service to personal clients, for that special occasion or function. So, they have a high quality chauffeur, in a high end luxury car at their deposal. Call today on 07877 846 803. Here at Jonny-Rocks Chauffeurs you can travel in VIP luxury & style around the Cotswolds. Enjoying the breath-taking views and picturesque scenery, while you travel through our beautiful countryside and villages. We offer a full VIP chauffeur service in the evenings, inside Gloucestershire. So, whether it’s a lovely meal out with friends or a business function with clients, you can relax knowing that we will be there waiting outside, ready to chauffeur you home, at the end of the night. Maybe it's a day at Ascot races you would like? or a day at Twickenham or Wimbledon? If so, we can chauffeur you or your clients, to your favourite sporting event inside the UK. Chauffeur & Executive Car Service in Gloucestershire and The South West: Specialising in Business & Private VIP Travel.